Like us! Share us! Post us! Encourage your friends join you at the movies. Better yet, encourage your parents and grandparents to come too! Show your support of living life to the full, regardless of age! 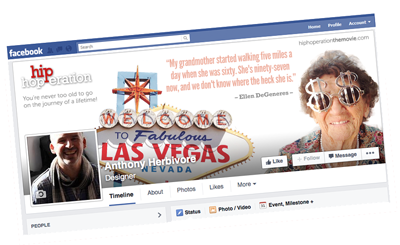 Update your Facebook cover banner profile to one of these. Even if it's just for a few days.